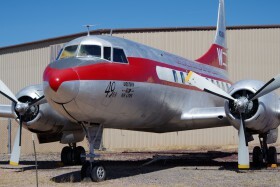 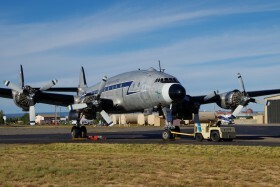 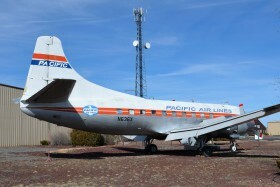 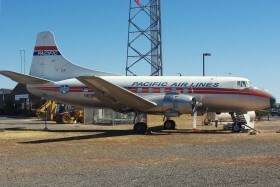 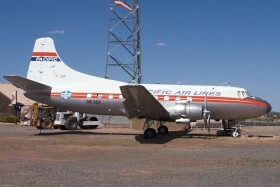 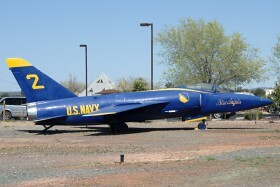 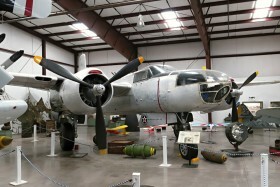 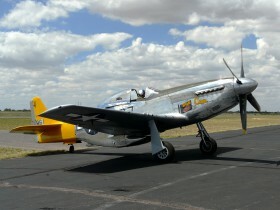 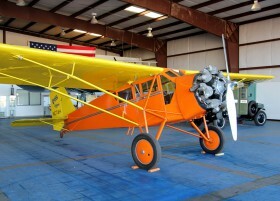 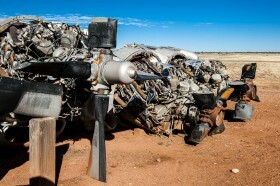 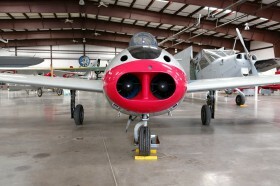 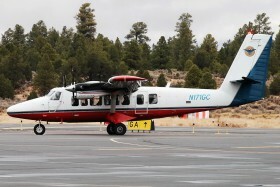 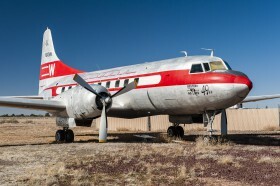 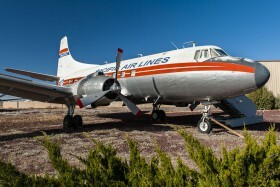 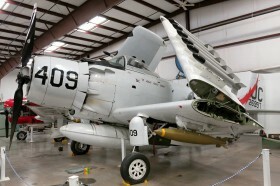 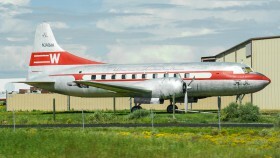 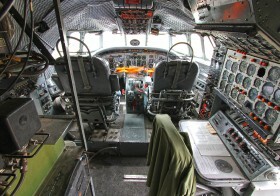 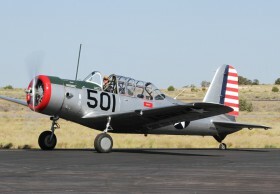 Last Martin 404 in flyable condition on display in Planes of Fame, Arizona. 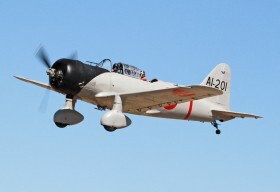 Aichi D3A Val replica. 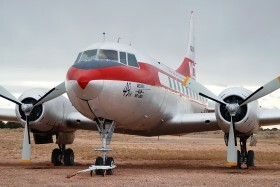 Planes of Fame.